Your donations help provide children and teens in Owensboro with opportunities to reach their full potential by providing access to YMCA programs and classes including After School, Summer Camp, and Teen Leadership Development. Register online before 04/30/2019 to be eligible for a free t-shirt, as well as discounted pricing. Family registration pricing only available online through 5/7/2019, no family registration pricing on race day. The Owensboro YMCA will be closed on April 21, 2019 in observance of Easter Sunday. Members with 24 hour access will still be able to use the Athenian Branch. We hope everyone has a Happy Easter! ATTN: We apologize for the mess, however we are painting, and cleaning. For that reason, the gym will be closed until Tuesday April 23rd in the afternoon as we prepare for the Young Leaders Luncheon. Silver Sneakers will be canceled until after the luncheon. Thanks and we apologize for the inconvenience. Lots of BIG NEWS at the Owensboro YMCA! Summer Camp Registration is now open! Click the Youth section at the top and scroll down to download the registration forms. The Owensboro YMCA Young Leaders Luncheon presented by U.S. Bank is now accepting sponsorships! This year we will have a special guest speaker, Matt Jones of Kentucky Sports Radio. The event is April 23rd from 11:30AM - 1:00PM in the Owensboro YMCA Gym. If you didn't see the banner above, we are now taking registrations for the Owensboro YMCA Bar BQ Fest 5K. Click the link in the banner above to get signed up. Be sure to do so before Aril 30, 2019 to receive a free event t-shirt, as well as savings on your registration cost. Please note, Family Registration will only be allowed online and will not be available on race day at the event. Family members that work out together form strong bonds and motivate each other to reach their goals. With a YMCA membership, you can bring your children to the Owensboro YMCA and teach them healthy habits they'll lean on their whole lives. Our mission is to put Christian principles into practice through programs and services that build a healthy spirit, mind and body for all. For nearly 160 years, the Y has listened and responded to needs in communities around the country. In 10,000 neighborhoods across the nation, we have created beneficial opportunities and programs that serve everyone. 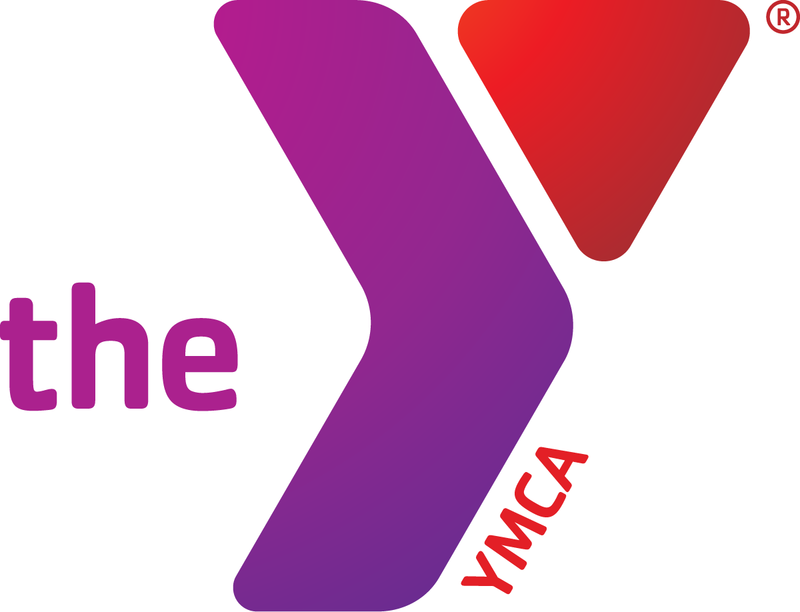 Sign up for a YMCA membership in Owensboro, KY today. The registration process is simple and the rewards are numerous. Whether you're trying to slim down or bulk up, you'll be inspired and encouraged by our community health programs. We strive to help participants reach their wellness goals by eating healthy and exercising. Call 270-926-9622 today to find out more about our community health programs in Owensboro, KY.
Why should you choose the Owensboro YMCA? Private fitness centers often charge outrageous prices and cater to those who already have their fitness regimens down to a science. The YMCA aims to provide a family-friendly experience that's inviting to seasoned athletes and beginners alike. We've been aiding and fostering the Owensboro community for 122 years, one parent, child or senior at a time.